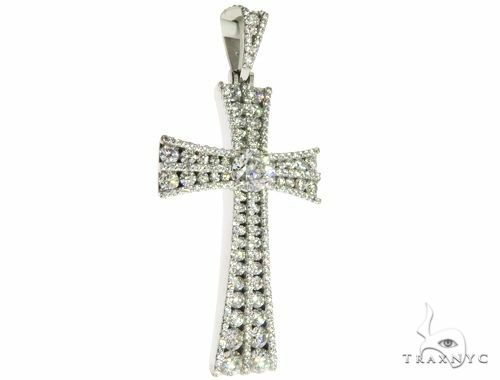 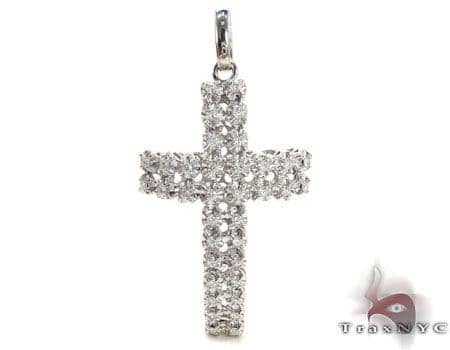 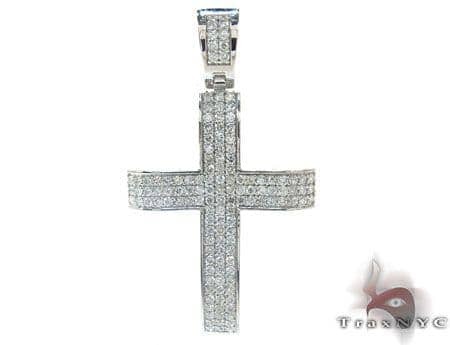 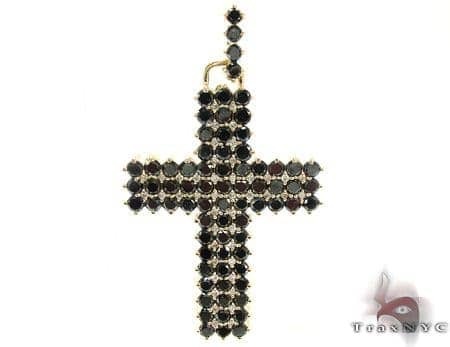 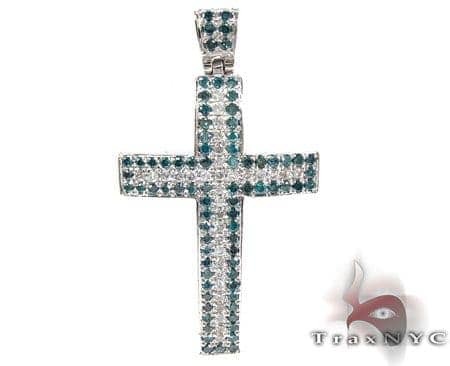 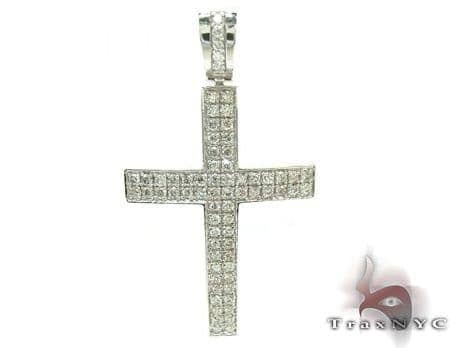 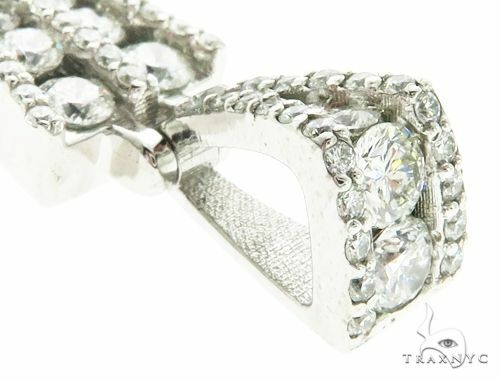 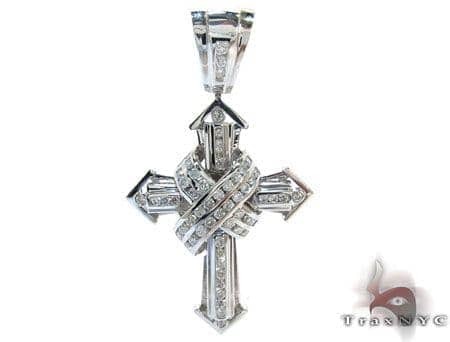 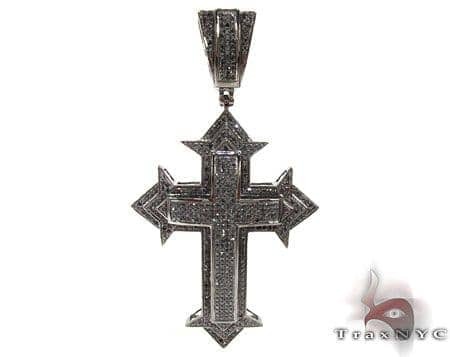 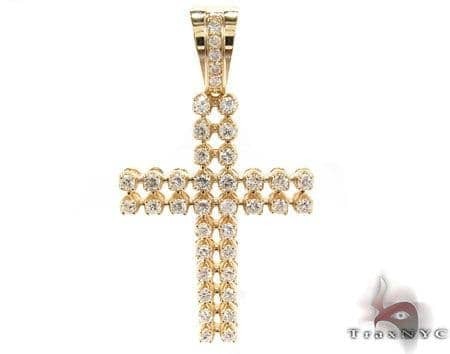 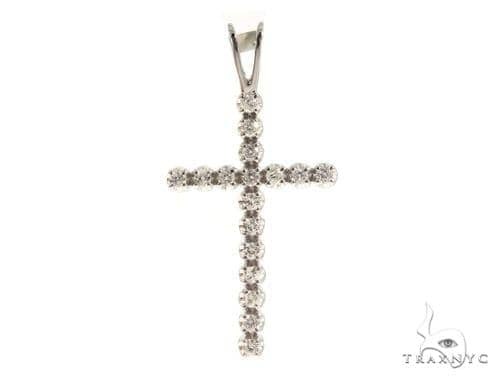 Treat yourself to the amazing, unmatched quality of this Cross from our Diamond collection. 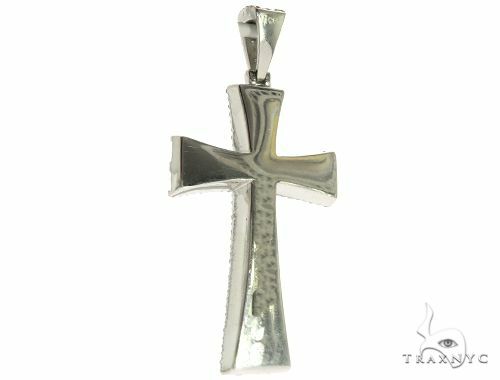 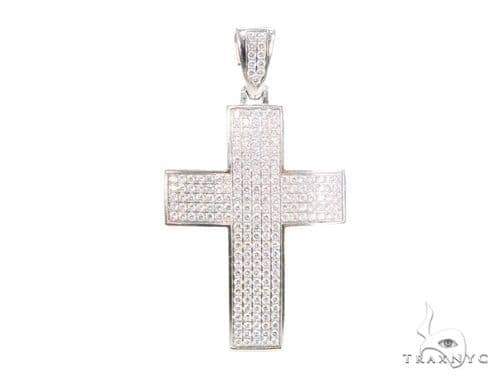 This stunning Cross makes the perfect piece of jewelry for all occasions with gorgeous Round cut VS1 quality diamonds in an exquisite 14k White Gold setting. 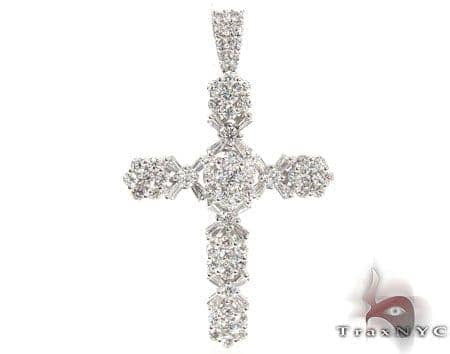 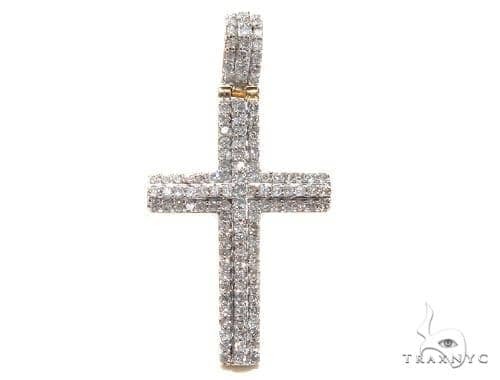 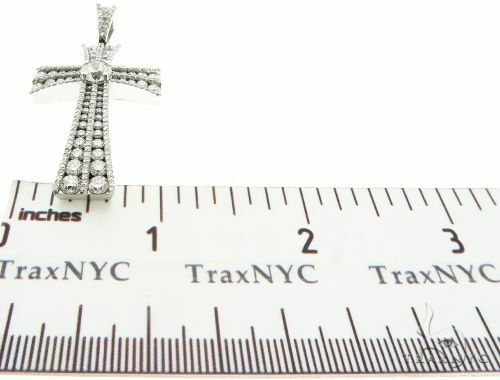 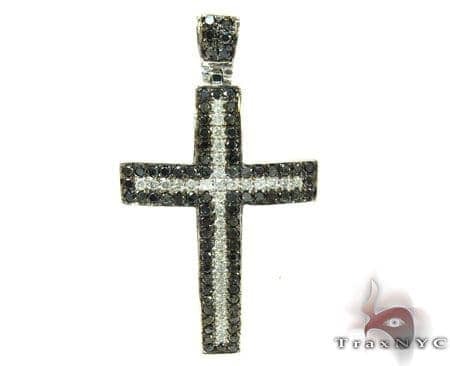 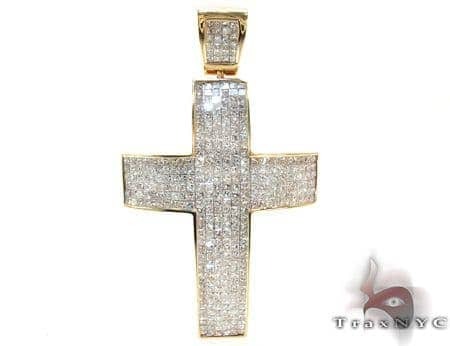 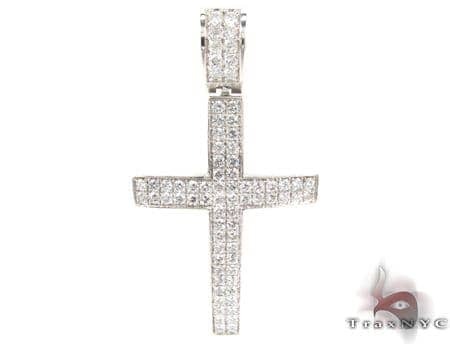 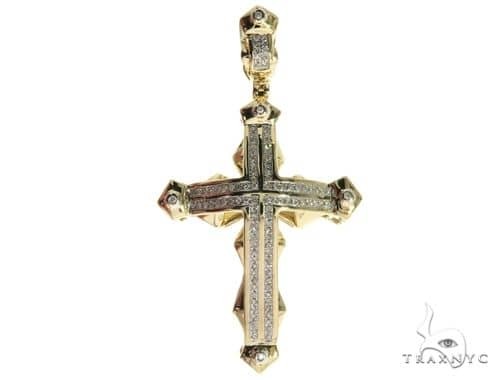 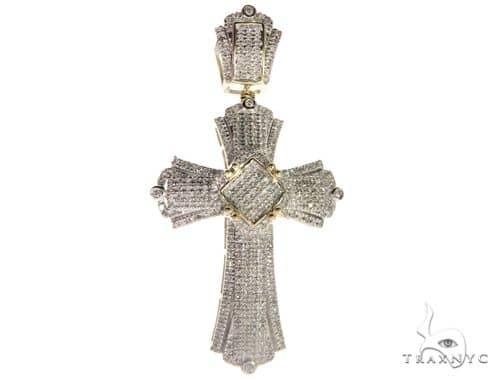 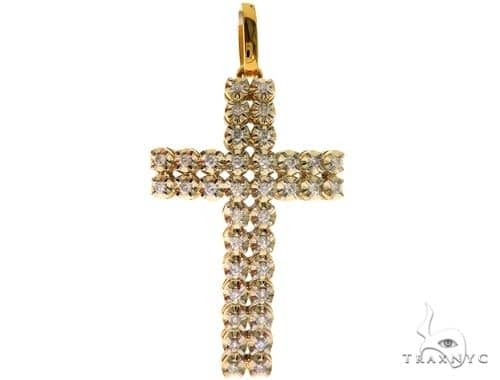 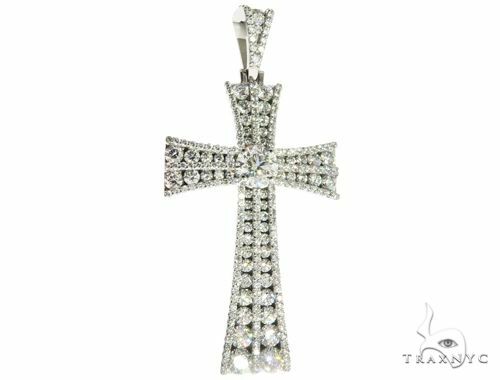 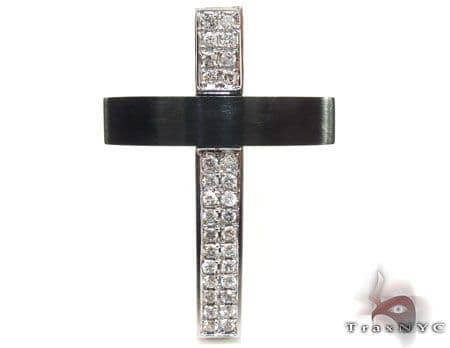 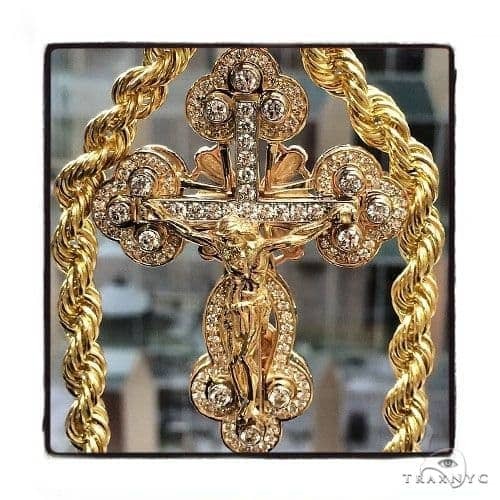 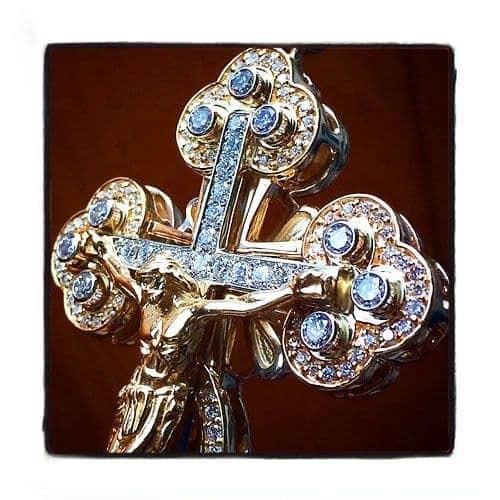 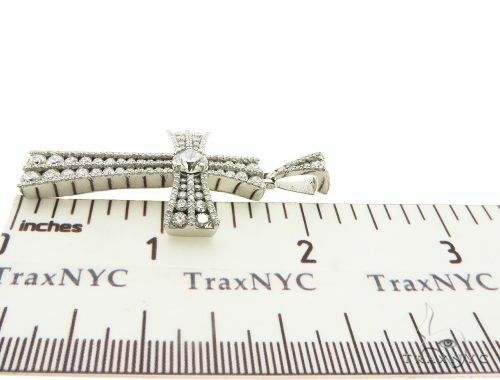 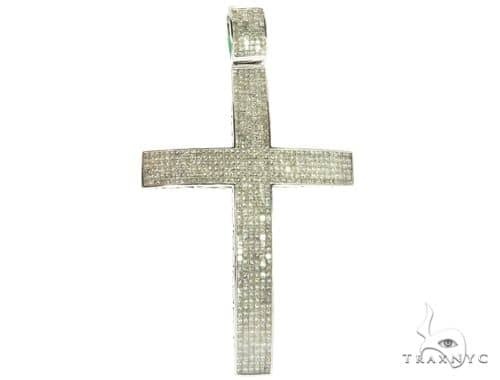 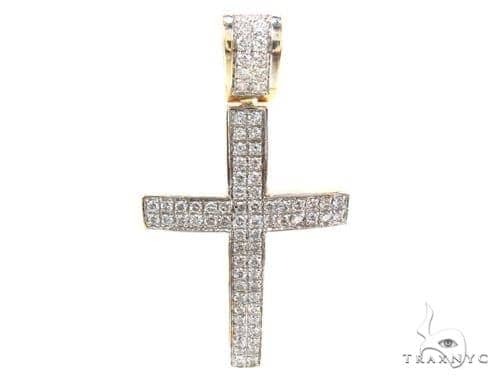 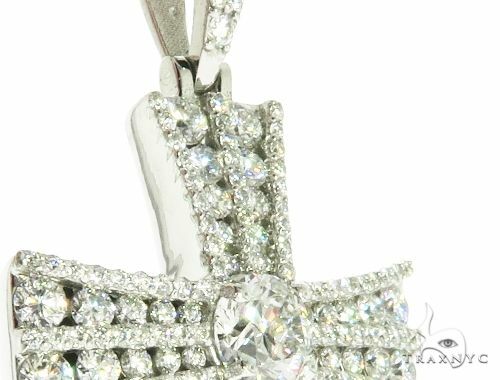 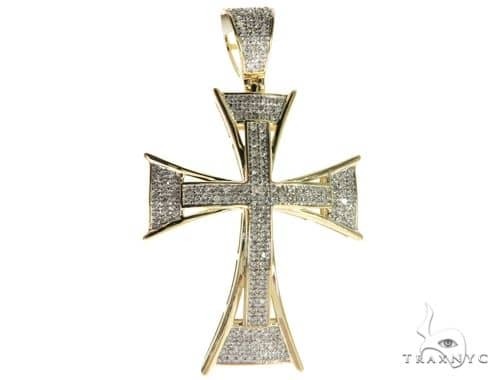 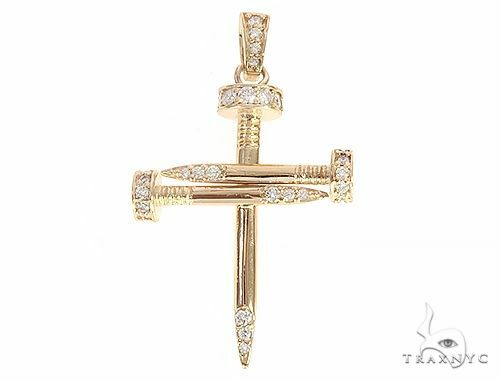 The elegance and grace of this piece comes from the G color, VS1 quality diamonds in a Channel & Prong setting weighing a total 4.50 ct carats.The classic, dignified style is the perfect way to flaunt your refined sense of fashion and your superior taste in jewelry with this gorgeous Cross!